The autoverlad train lets you take your car on the train between Valais, Uri and Graubünden. At Furka, your car can be loaded on all year round. 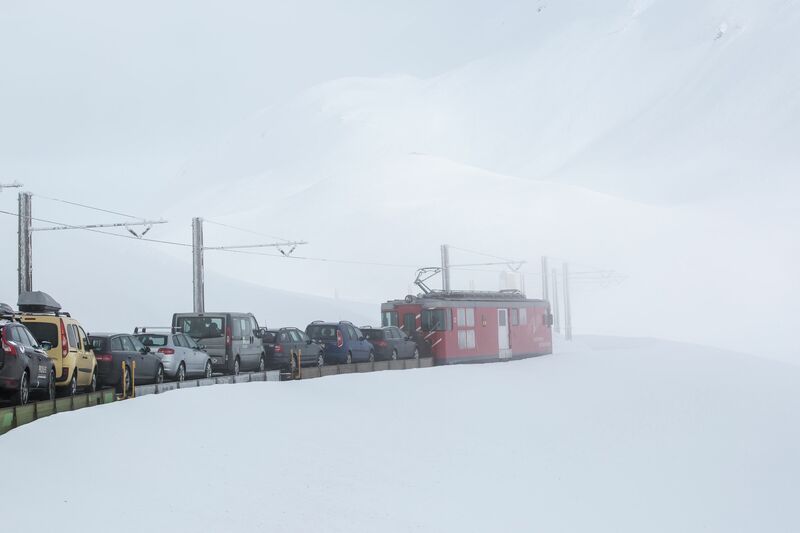 The autoverlad train at Oberalp runs only in the winter months when the pass road is blocked. The Matterhorn Gotthard line runs an autoverlad train between Realp and Oberwald via the Furka tunnel and between Andermatt and Sedrun via the Oberalp Pass. 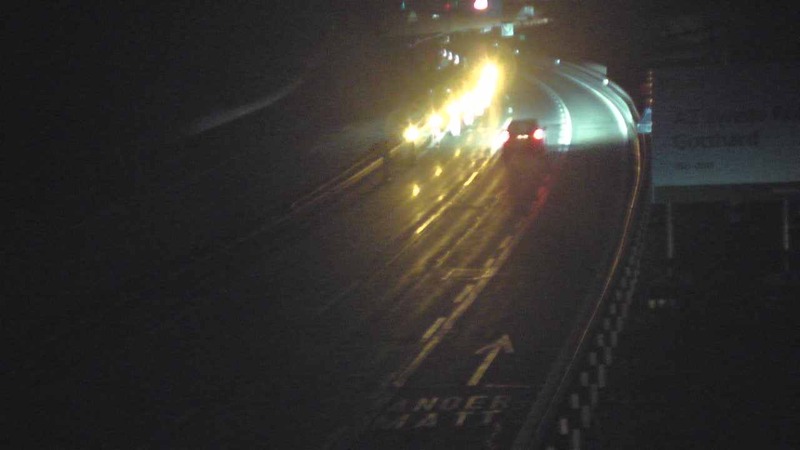 This means that, even if the pass roads are closed in winter, you can still get from Andermatt to Valais or Graubünden with your car. For travel via the Furka tunnel, you can also load your car in Realp and Oberwald. 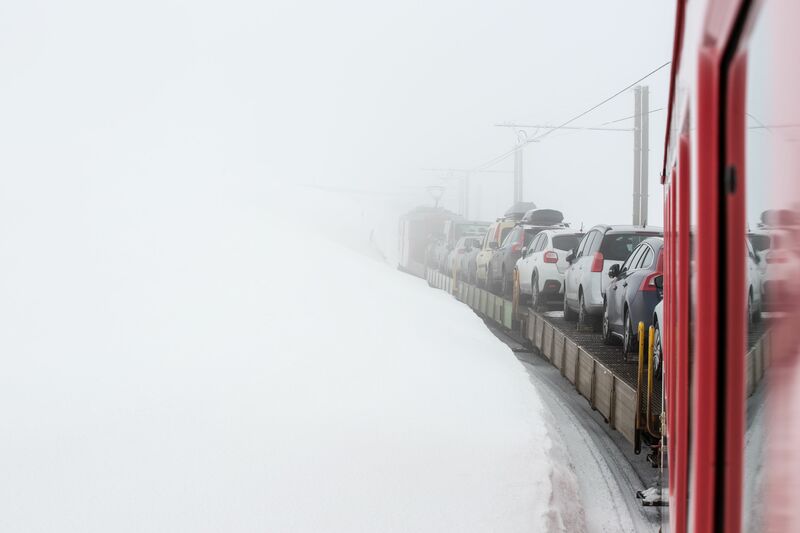 For travel via the Oberalp, you can also load your car in Andermatt and Sedrun.